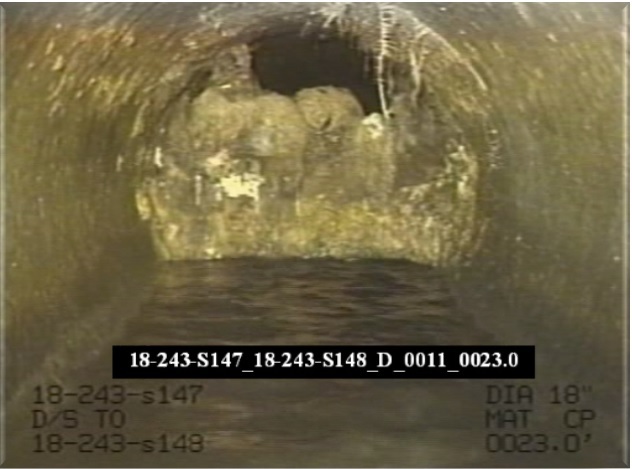 A DeKalb County pipe clogged with fats, oils and grease. Photo provided by DeKalb County. The DeKalb County Commission recently approved an ordinance intended to reduce private sewer spills. This means that “multifamily dwellings with 75 or more units will be required to follow new regulations after an event such as a blockage or sanitary sewer overflow in their private sewer line,” according to a recent press release. The DeKalb Watershed Management recognized that unregulated Fats, Oils and Grease (FOG) was causing blockages and sewer spills, linking this issue back to multifamily housing. 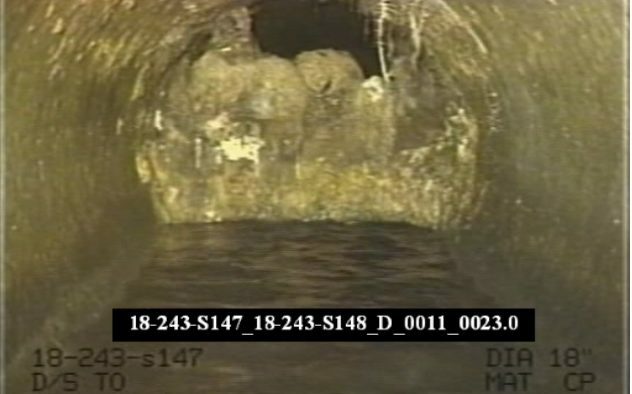 DeKalb County reports that about 40 percent of local sewers overflow due to fats, oils and grease coated on the inside of pipes on sink drains. Back in August, DeKalb County allocated $105.2 million to sewer repairs/maintenance for 2019 through 2020. To learn more about FOG in DeKalb County, go to: www.dekalbcountyga.gov/watershed-management/fog.